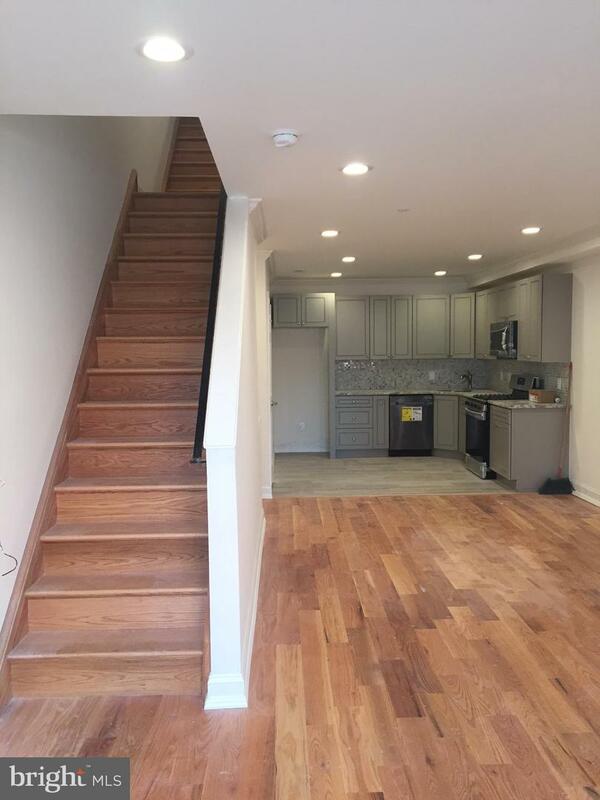 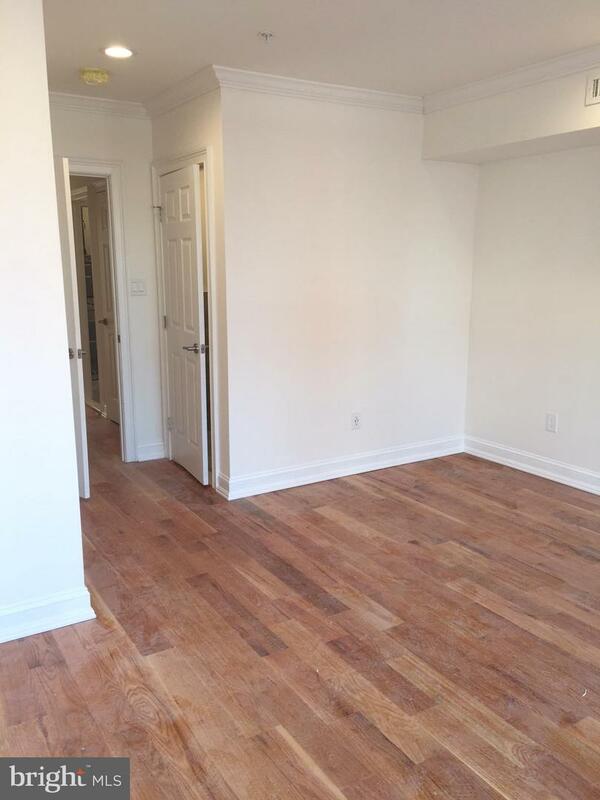 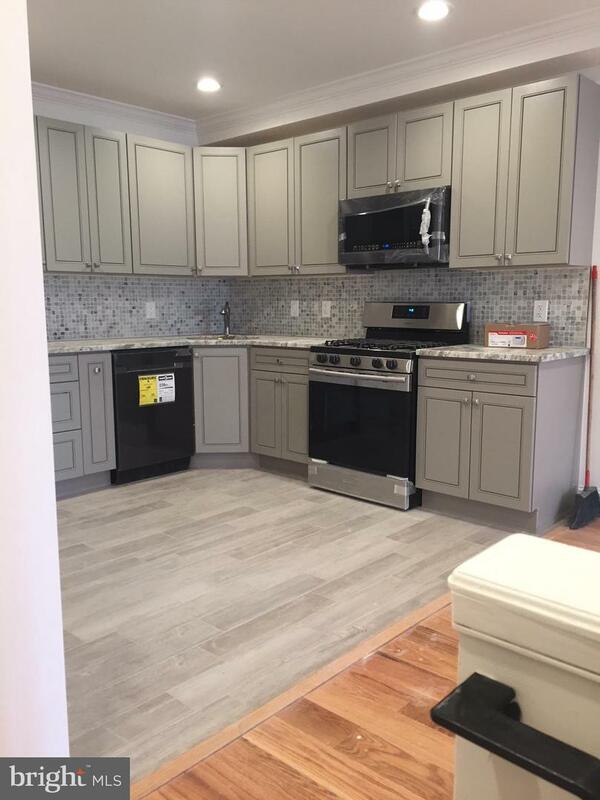 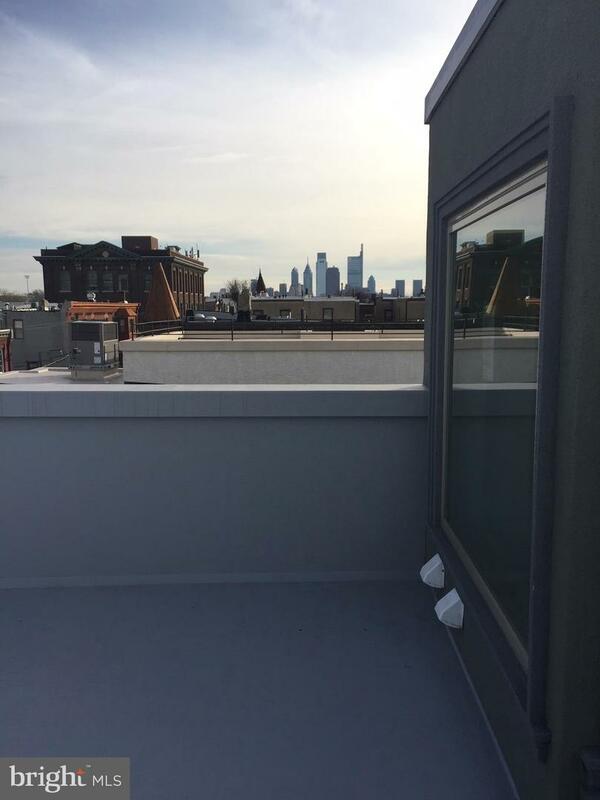 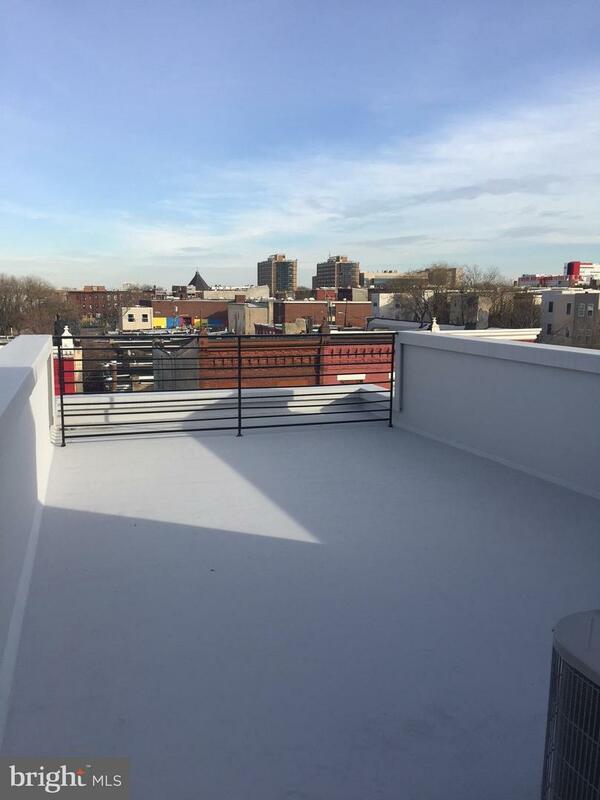 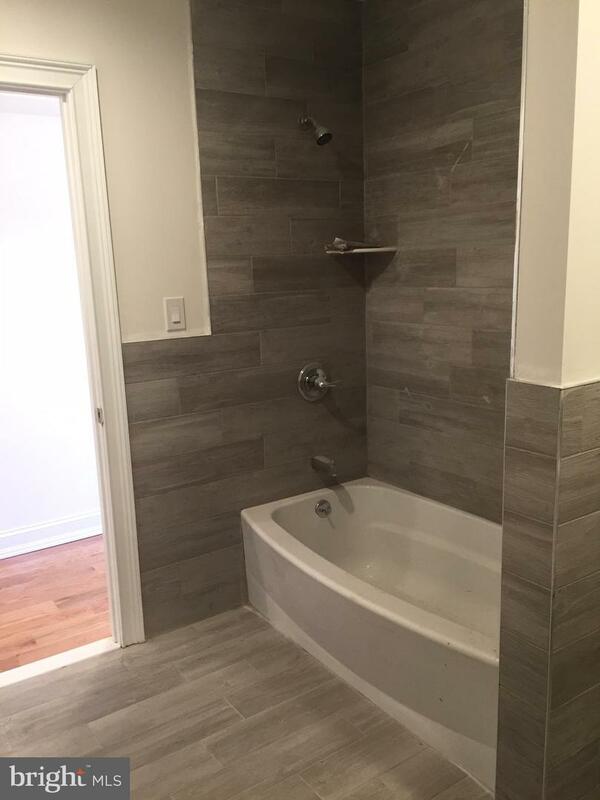 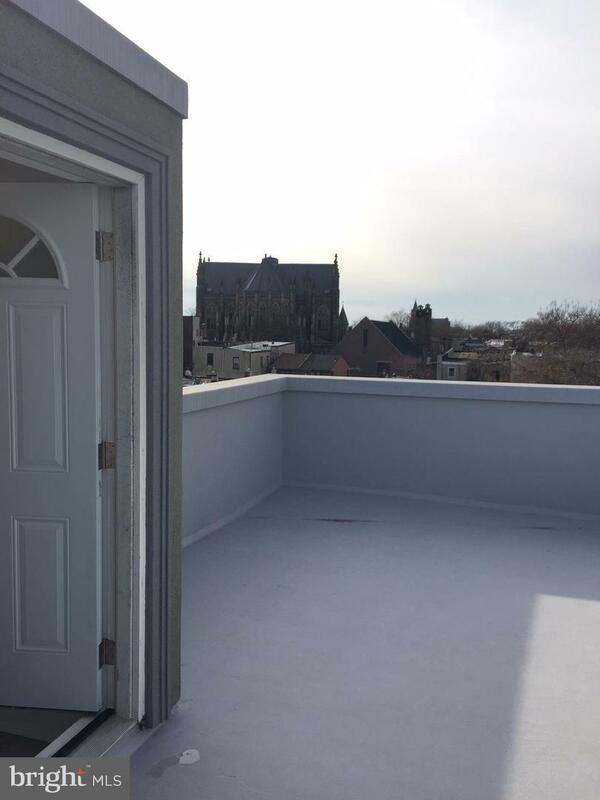 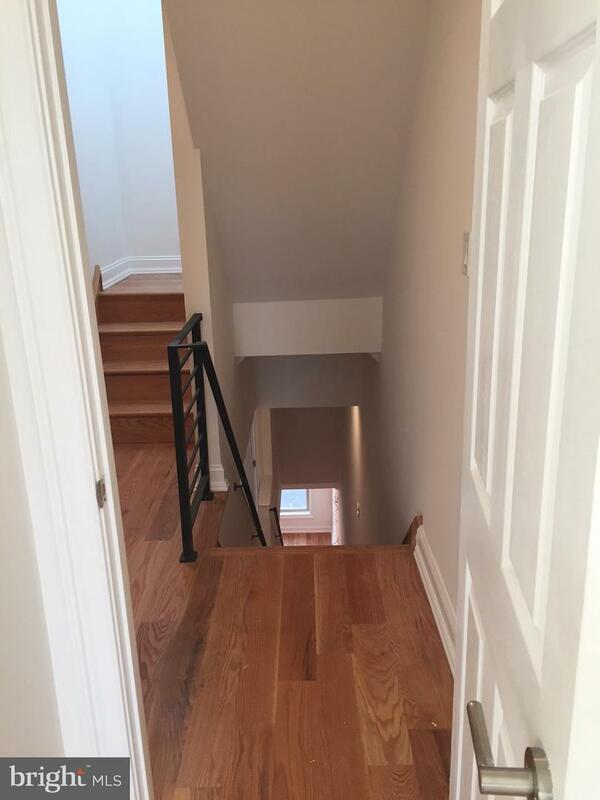 BRAND NEW CONSTRUCTION DUPLEX FOR SALE IN THE HEART OF TEMPLE UNIVERSITY! 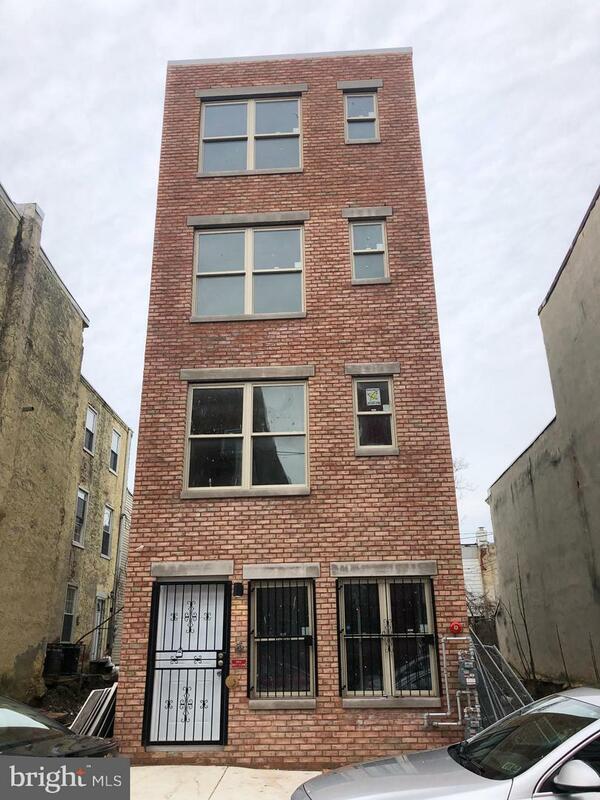 This Luxurious income property sits on the 2100 block of 17th Street where renovations for student housing is exploding. 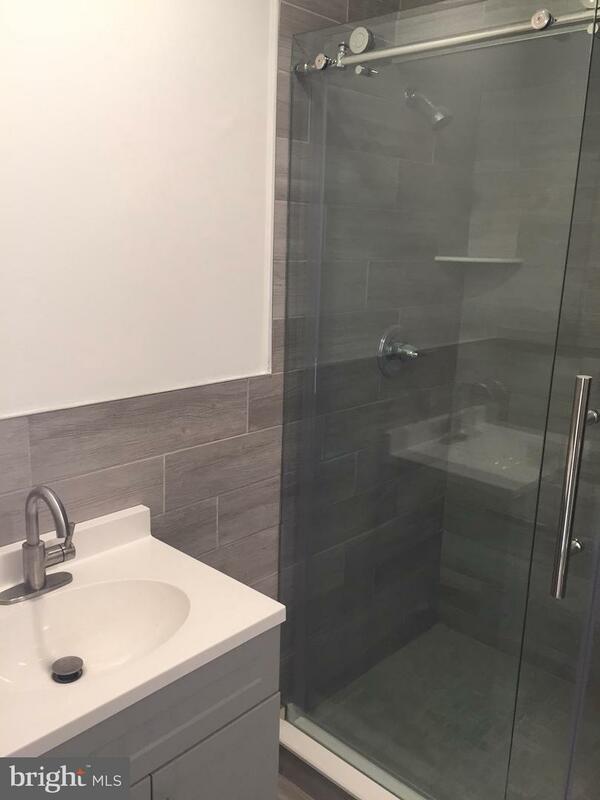 Each Unit has 4 Huge Bedrooms each with it's own on-suite spa bathroom. 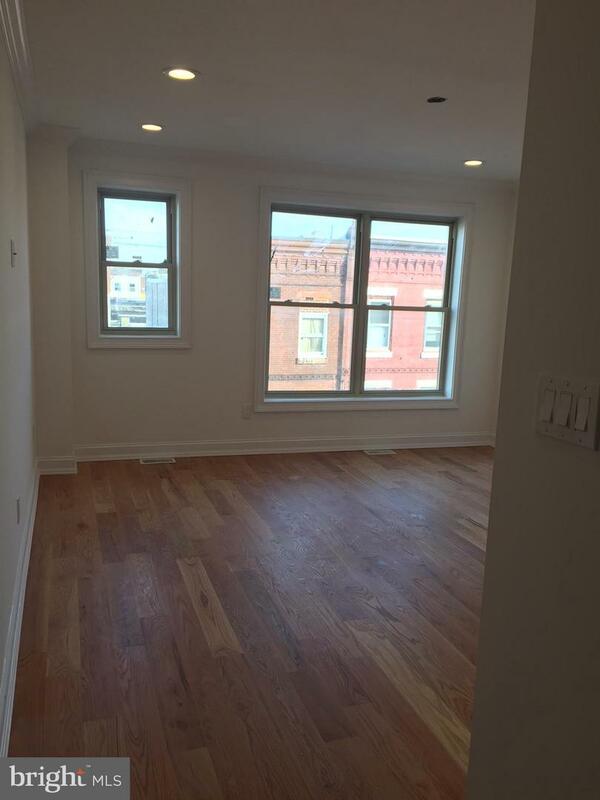 New wood floors, Chefs Kitchens , Tons of space, Central Air, Recessed lighting , Balconies and much more!!! 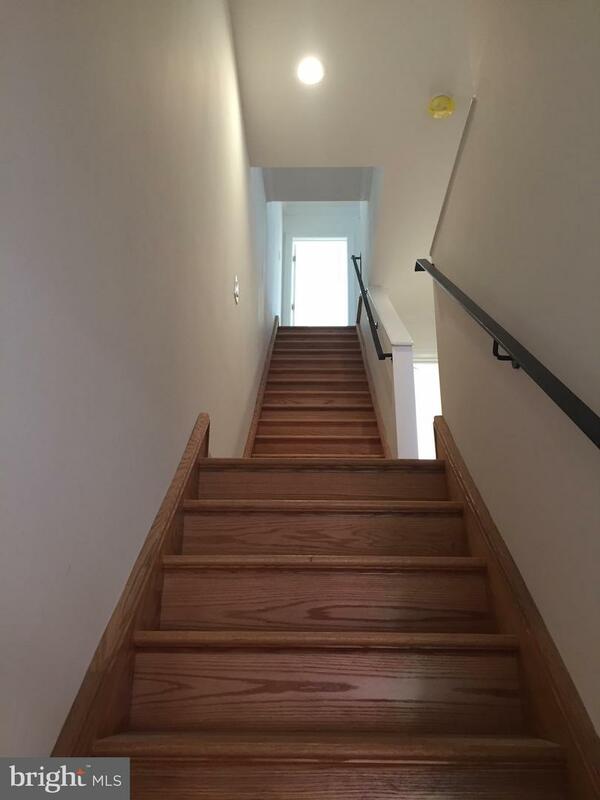 Each side of the duplex is a spacious tri-level home. 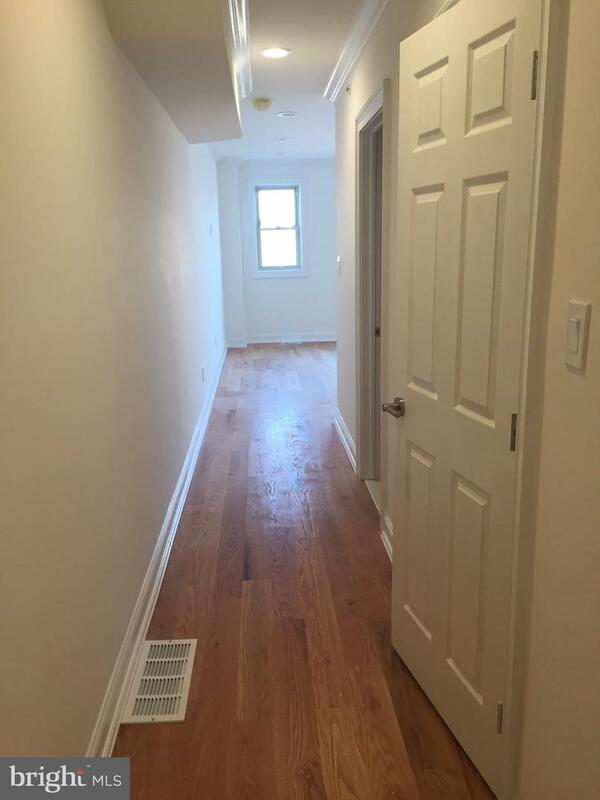 Property is listed at $3000 per unit with a potential CAP Rate of 9.6-10%!10 YEAR TAX ABATEMENT!